As we prepare to depart from this place that we have called home for a week, I am reminded of how truly great our God is. 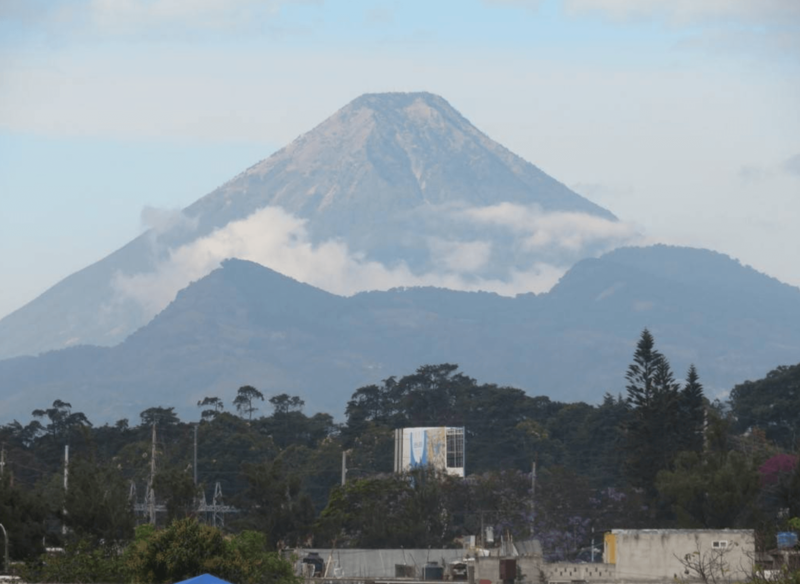 Marc and I sat out on the roof Wednesday night and we were talking about how this place (Guatemala) has a way of bringing you back into our genuine relationship with Jesus. It is hard to put this exact feeling into words but there is something truly remarkable about this country and it’s people. It’s crazy to think that on Saturday we arrived at the mission house as strangers and today we (probably, but not really) went through a box of Kleenex because of the amount of tears that were shed as we said our goodbye’s. 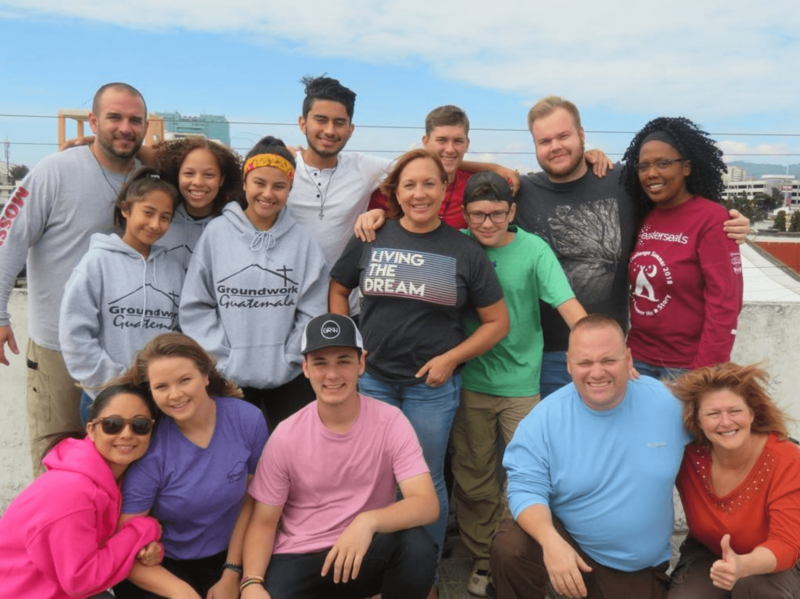 For many of us, this week has been a roller coaster of emotions, being stretched out of our comfort zones, and learning about God’s existence outside of the United States. Jesus has sent confirmation multiple times this week about our team being here and, as much as I want to put that in this blog I’m not going to because I want you to ask the team members personally about it when we return! 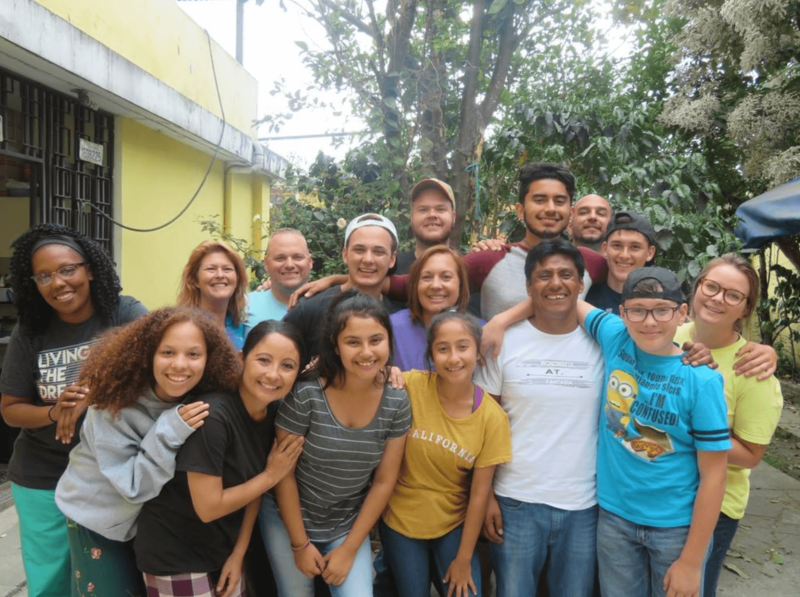 For real though, I cannot thank God enough for this team and the mission of Groundwork Guatemala. We are leaving this place with changed hearts and a new understanding of how Jesus brings us all closer together. We cannot wait to see how God is going to continue to use us when we return to the United States, as we continue in the mission of making Jesus’s name known! Tonight as I wrap up the blog, it is 9pm and we are making bets on who is going to fall asleep first. We are all delightfully tired and grateful because of it! 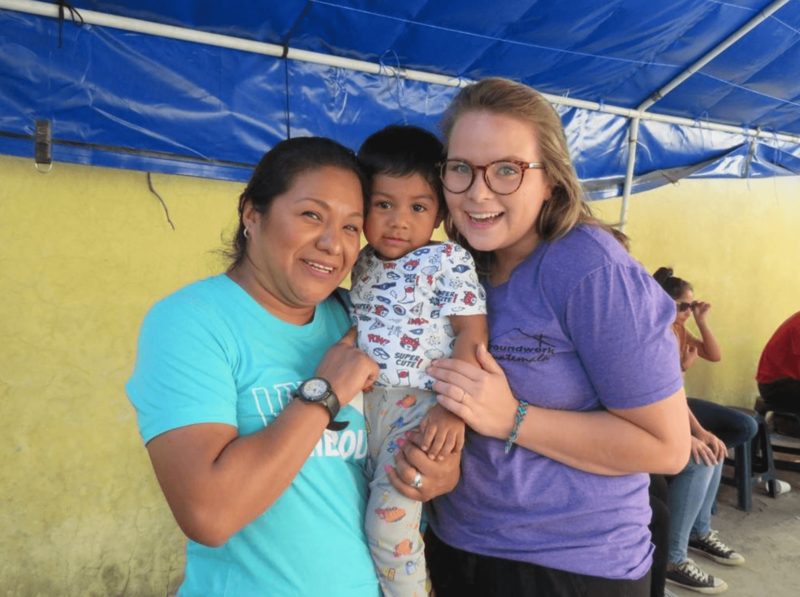 We are excited to return to the States and as we head home we are reminded of what Toni’s sponsor’s mother had told us, “My home is not a rich home, it’s a humble home but you are welcome here anytime.” Until next time Guatemala, we love you. 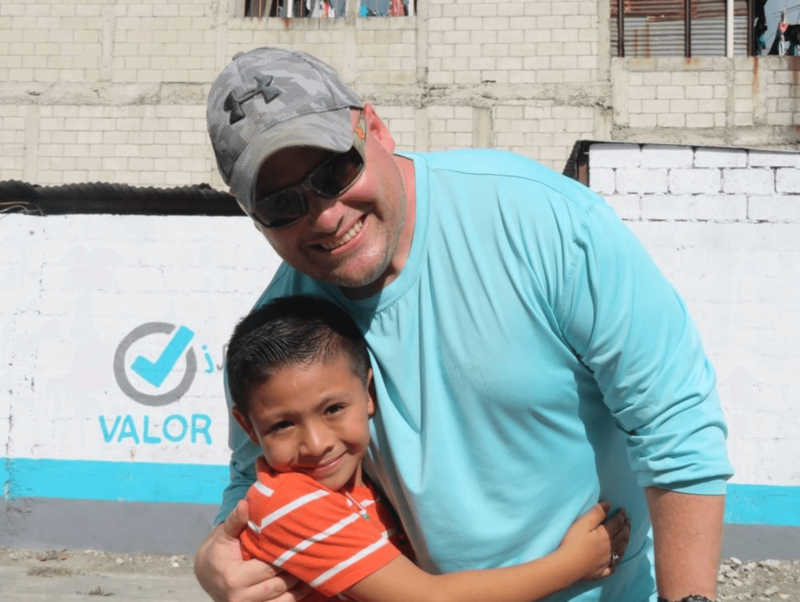 Today was a wild roller coaster for many of us here in Guatemala! As we left the mission house this morning almost half of us were filled with excitement to be able to see our sponsor students again, or for the very first time. When we finally arrived at Amitatlan, we unpacked the vans and went on our little adventures to see the sponsor students and their families. Prior to coming on this trip, I was not sure of what to expect. I have seen God move in so many different ways. Over the last few days, I have been contemplating whether or not to sponsor a child and have been wanting to contribute by donating to the overall mission of Groundwork Guatemala (which will still be done) but, after speaking with my family, I opened the book for the Gonzalez Park scholarship students and found a 7 year old young boy named José. I felt God was telling me this was the child I needed to sponsor. 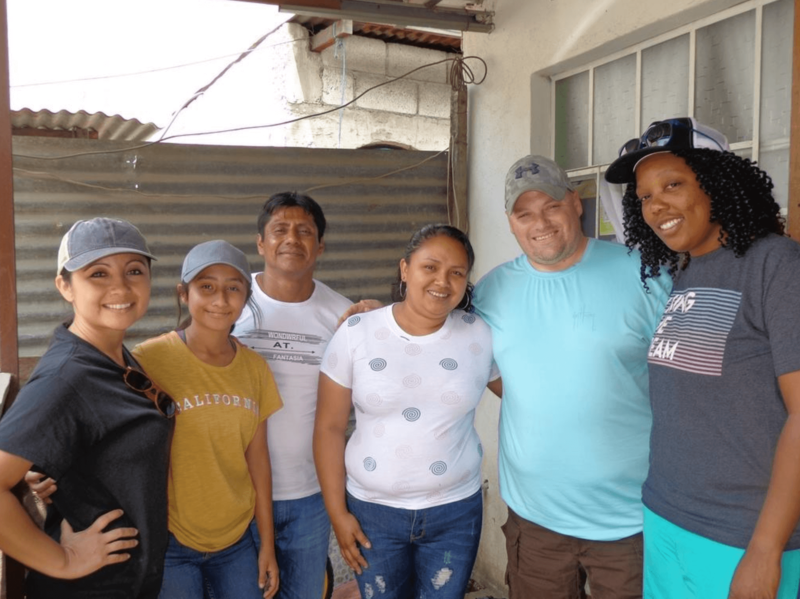 Upon our arrival, I went on my house visit with Yansi, Elizabeth, Toni, and our Guatemalan missionaries, Carlos and Marvin. 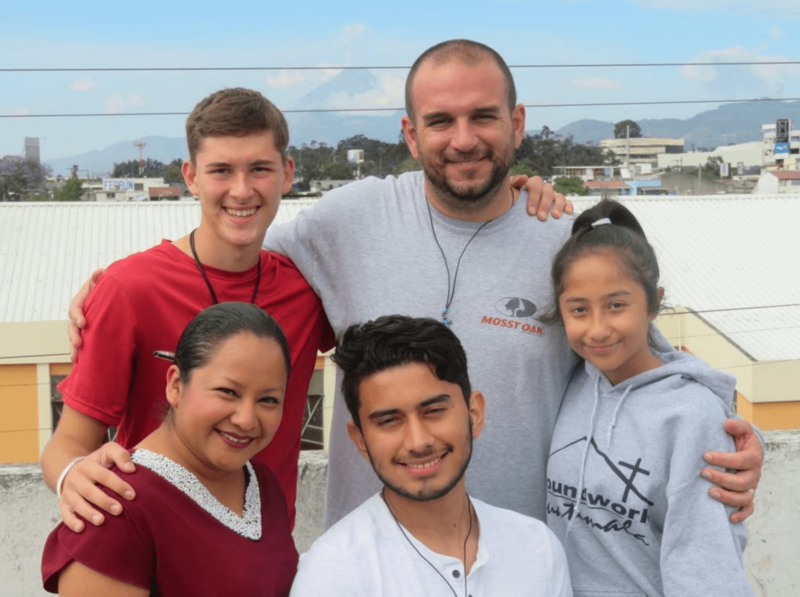 As José’s mother introduced herself, I immediately felt God’s confirmation in my sponsorship. She told us her name was Christy! I was completely floored because, as some of you may know my wife’s name is Krystie. This was meant to be! Christy stated she lives in the house with José, her daughter Daniela, and her husband Benicio. We each learned about each other’s families and I was honored to receive a family picture of them from Christy. We were able to share scripture, pray together, and also take a couple of photographs so that we can remember this visit. Here’s where this whole story gets CRAZY!!! During lunch, Elizabeth shared that she was looking through the scholarship students last night and came across the picture of José and was praying about sponsoring him. When she prayed, she felt that God told her José was meant for someone else. Again, I was floored with this and received confirmation from God again! A little later, the students began to show up in the park and the other team members began playing a wild game of soccer. 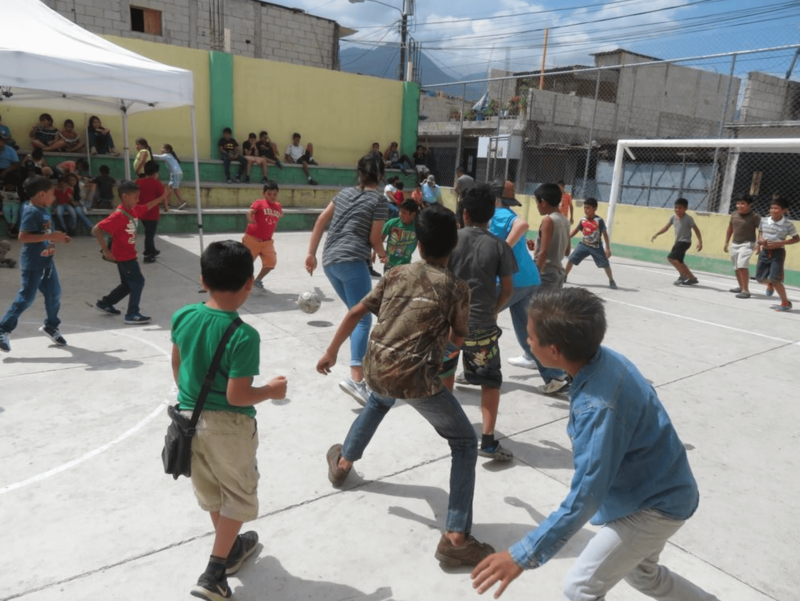 Needless to say, the team members got schooled in soccer by the Guatemalan students! While I was playing soccer, I turned around and there was José walking right towards me! Without hesitation, José embraced me with the biggest hug!!! He immediately gave me two gifts that he picked out for me at “La Tienda.” (It was a small bag of chips and a lollipop.) José and I spent the rest of the afternoon playing catch with a football, reading a book, and having a conversation! The smile on José’s face never left! The visit that I had with José was incredible but the hardest part of this visit is trying to answer a little boy’s question of “When will you be back to see me?” I sadly had to reply with the answer of, “I don’t know.” Although this saddens me, what I do know is that God will show me the way and guide me to return to Guatemala so that I may visit with José and his family. 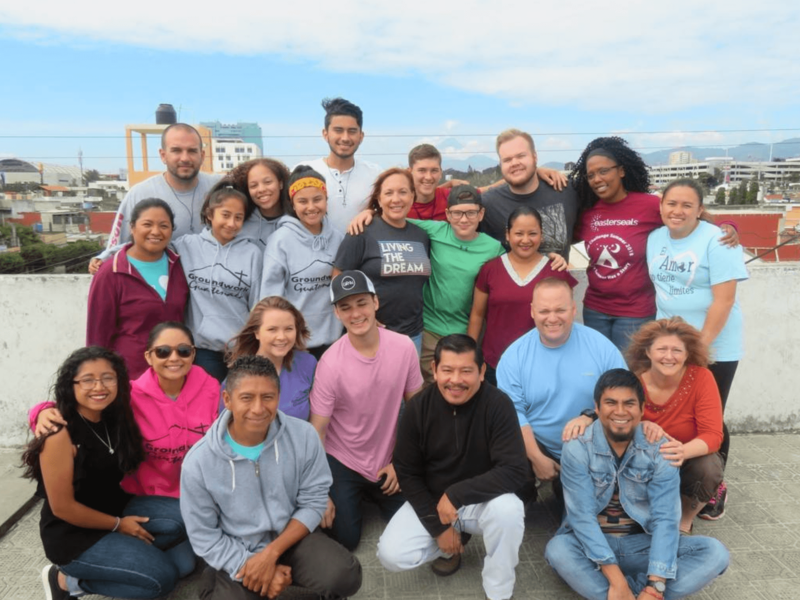 As our time here in Guatemala is coming to an end, God is still continuing to work in incredible ways! 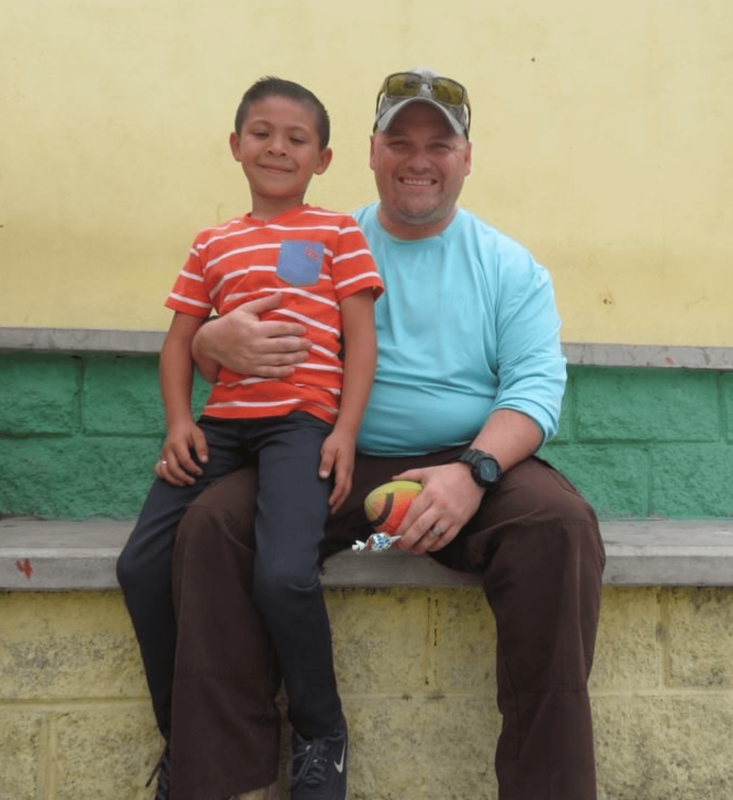 Just a quick bit on Eddie, before leaving on this trip he told us with a BOLD voice that he, “Doesn’t pray out loud and doesn’t close his eyes during prayer.” He had also shared with me that he wouldn’t be sleeping all week because he was going to be away from his family. Needless to say, Eddie has prayed out loud, closed his eyes during prayer (maybe it was an excuse for him to get in a quick nap), and is sleeping soundly at night! It has been incredible to watch God open up Eddie’s heart and use him in multiple ways that he didn’t think were possible! 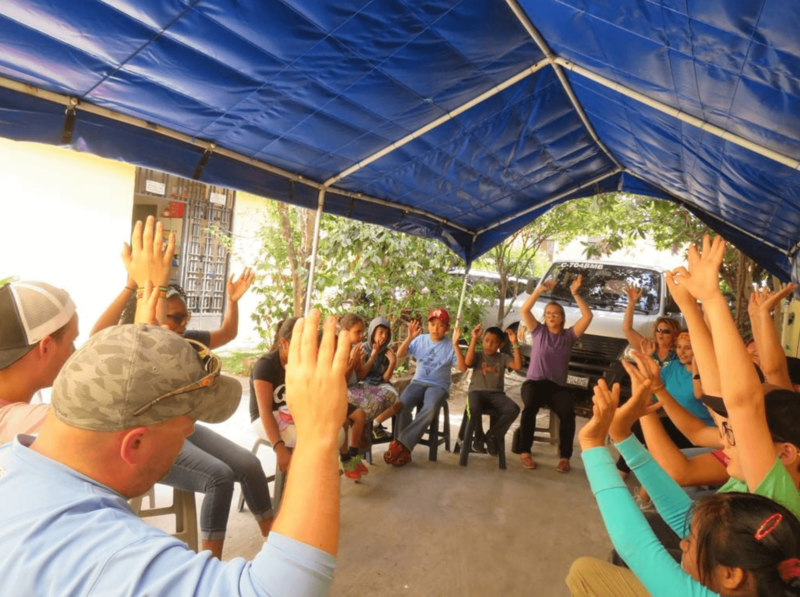 As the Guatemalan’s share with us before we leave for every visit, “God is in control!” Please continue to pray for us as we finish up the week! News & Notes from some faith-filled, big-thinking followers of Jesus!